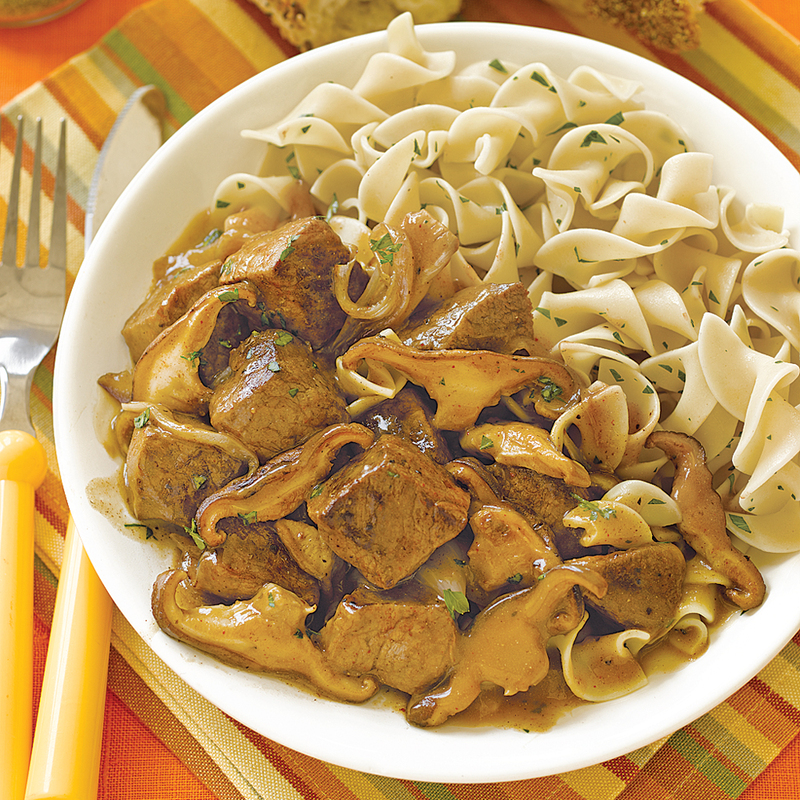 This classic beef stroganoff recipe is a wonderful way to prepare budget-friendly beef stew meat. 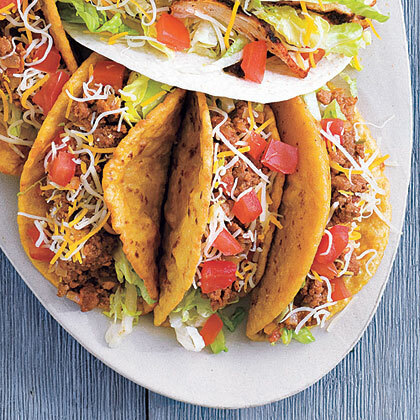 Make sure Beef Empanadas are part of your fiesta table. 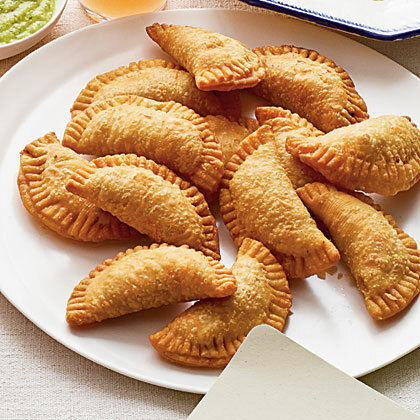 These flaky pastry appetizers are filled with seasoned beef in a tomato sauce, and served with homemade salsa. 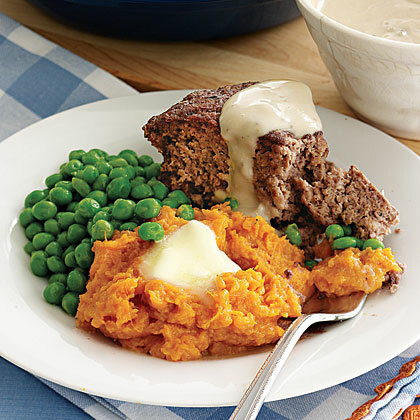 Freezing the beef makes slicing it easy. 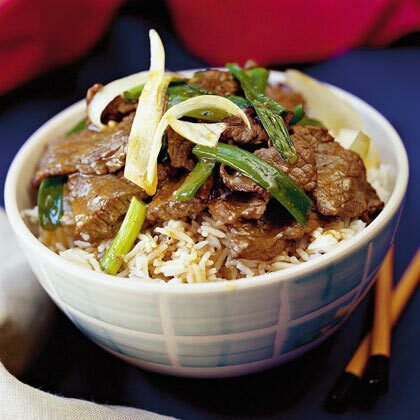 Reserve a quarter of the cooked beef for Vietnamese Summer Rolls. 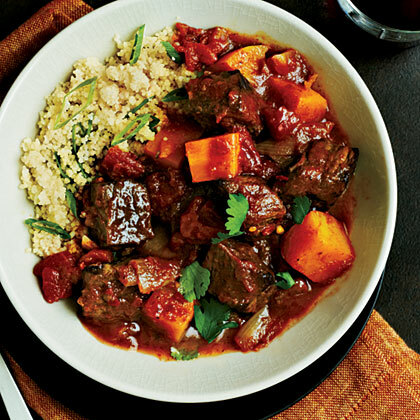 Notes: Up to 4 hours ahead, prepare meat to roast. 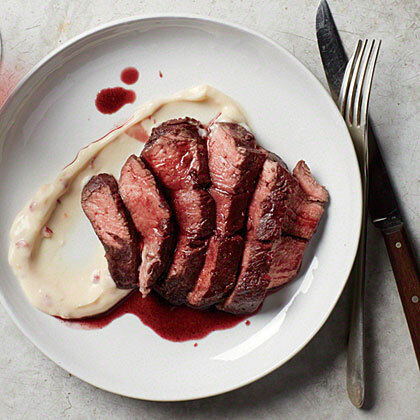 In this recipe adapted from Keith Schroeder's upcoming book, Mad Delicious, what may seem like a crazy technique for beef (steaming) produces outstanding results. 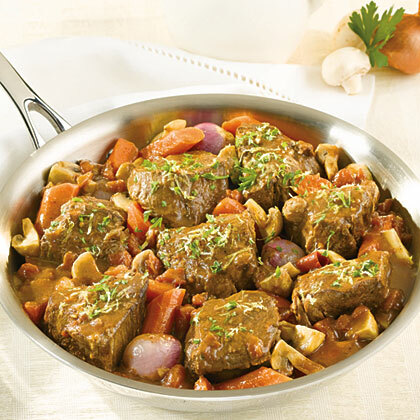 Beef is simmered to fork-tenderness in a sauce of rich Swanson® Beef Stock, shallots and mushrooms, and is finished with an aromatic topping of lemon and parsley. 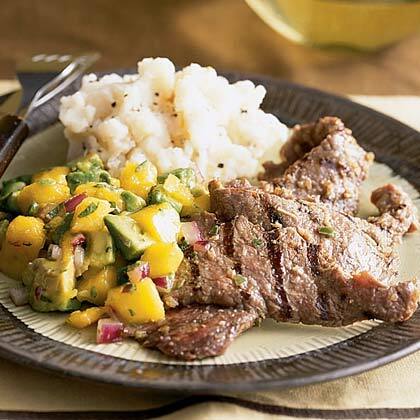 Fresh grated ginger adds delicious flavor to this Asian-inspired beef entree. 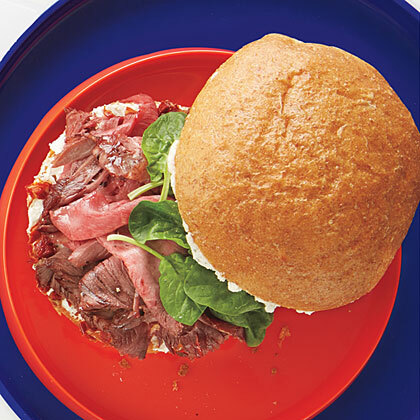 Chilling the beef in the freezer for 5 minutes makes it easier to cut into very thin slices. 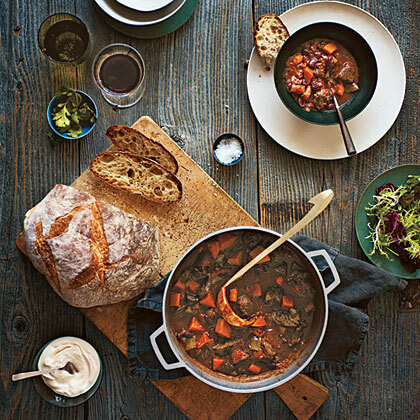 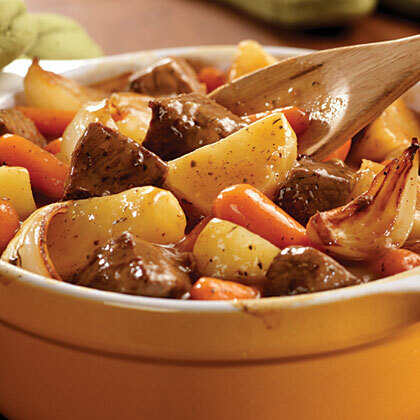 Colorful, hearty and tasty, this slow-cooked stew features all the traditional ingredients of a good beef stew: beef, carrots, onion, potatoes, peas and Swanson® Beef Broth. 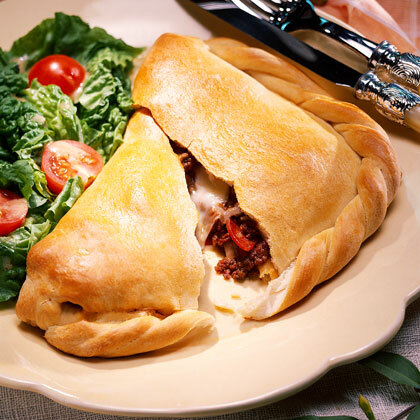 These easy beef calzones start with canned refrigerated pizza crust dough and are filled with ground beef, pepperoni, and two types of cheese. 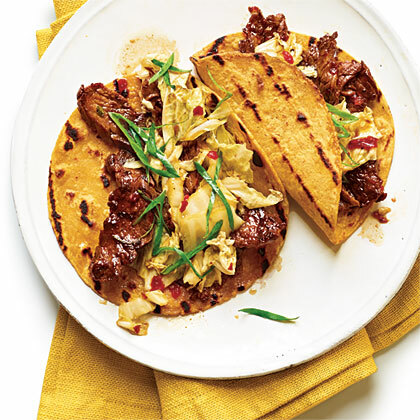 This is a simple beef taco recipe for a busy weeknight. 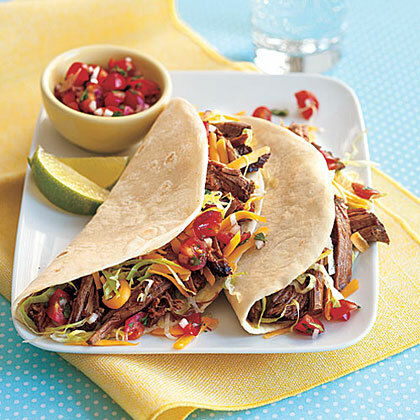 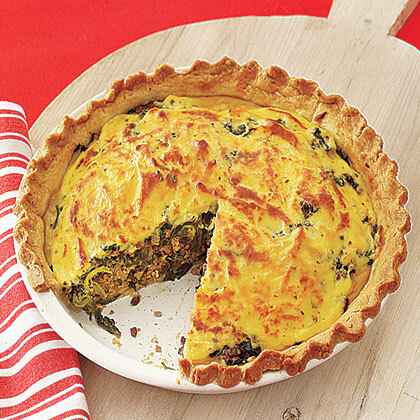 Serve with fresh salsa and lime. 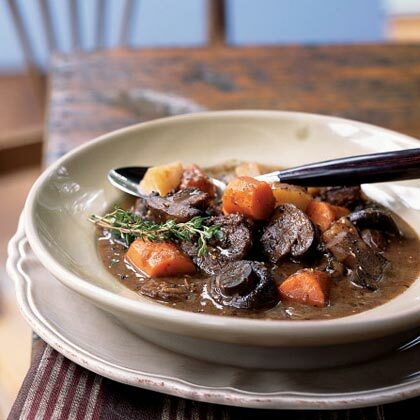 This classic beef stew recipe has all you expect in beef stew: tender chunks of beef, carrot and potato. 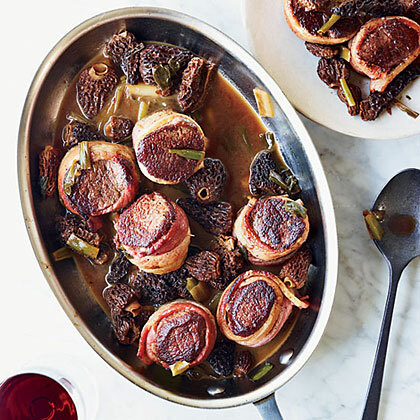 Yet the cremini mushrooms are a wonderful surprise.